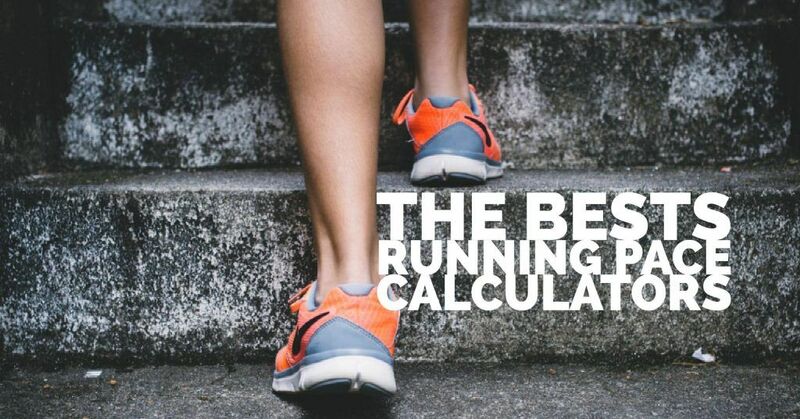 Do you know what’s amazing about RUNNING? All the benefits it generates to you! While running is easy to learn and fairly inexpensive, it also benefits the runner’s mental outlook. 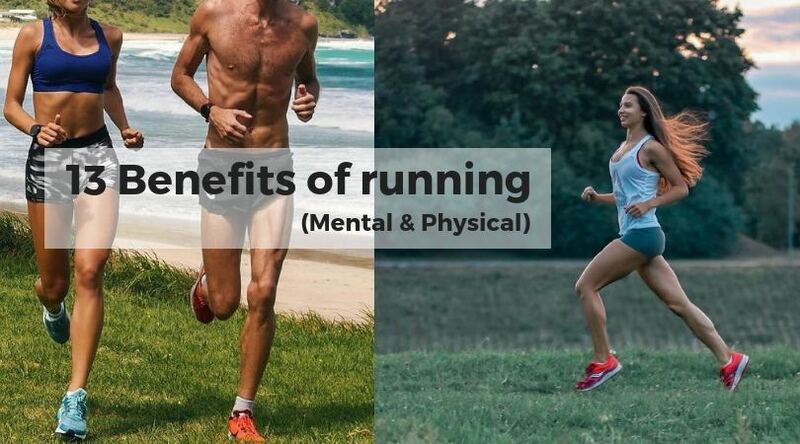 Basically, what is good for the body is good for the mind, and psychologically speaking, running has a lot to offer! 1.- Running reduces stress by boosting levels of serotonin in your brain and creating a more positive mood. 2.- Self esteem is improved and goals are achieved through running. Runners realize a greater sense of self-reliance and accomplishment. In other words, running provides an individual with an all natural, drug free, power-packed ego boost! 3.- Running fights depression with the brain’s release of beta endorphins. These are neurotransmitters made in the pituitary gland that can reduce pain, boost the immune system, and bring a greater sense of well being. These “miracle” compounds have eighty times as much pain-easing effect as morphine. 4.- Runners can enjoy a sense of freedom, by forgetting about troubles and feeling the wind in their hair. They can control their own destiny, as they alone make the decision to run as fast and as far as they want! 5.- Running sharpens focus and improves mental stamina, by giving circulation a boost and increasing the flow of blood to the brain! 6.-Social circles can be widened through running by joining a group or a club of fellow enthusiasts. 7.- Lastly, running helps to improve appearance by getting the blood pumping which creates a healthy glow and by reducing the waistline. The bottom line is, when we look better, we feel better! In addition to the psychological benefits, running has so many physical benefits that it is hard to know where to begin. 8.- As mentioned earlier, running helps to keep weight under control. With the exception of cross-country skiing, running burns more calories than any other physical activity! 9.- Cardiovascular health is greatly improved through running by increasing your heart rate and working the heart muscles on a regular basis. 10.- Running can increase HDL levels, which improves overall cholesterol in the body. 11.- The immune system gets a boost through running with an increase in white blood cells. These are the fighter cells in the body, which can combat the early stages of diseases like diabetes and cancer. 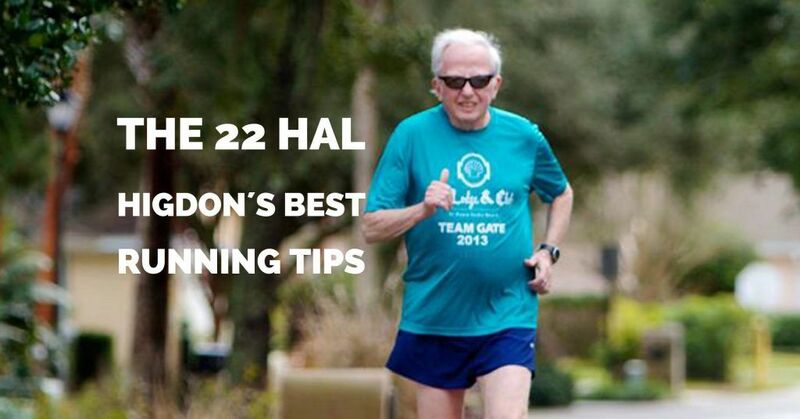 12.- Running also improves bone health. Weight bearing exercises increase bone density and prevent injury and the onset of osteoporosis. 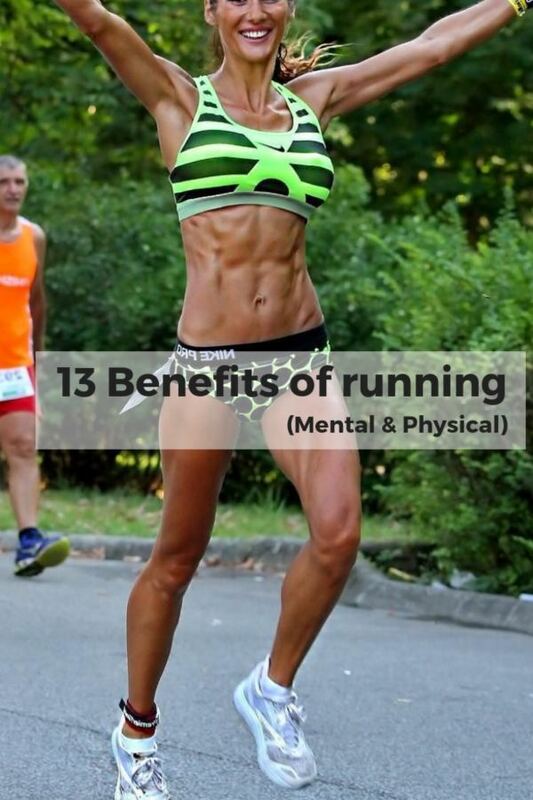 13.- And finally, running improves lung capacity and promotes better breathing which enhances general overall health. Whether you choose to run for health purposes, to make friends or just because it makes you feel good, the fact is that running is a good thing! With the many mental and physical benefits of running, the question should really be why NOT run?